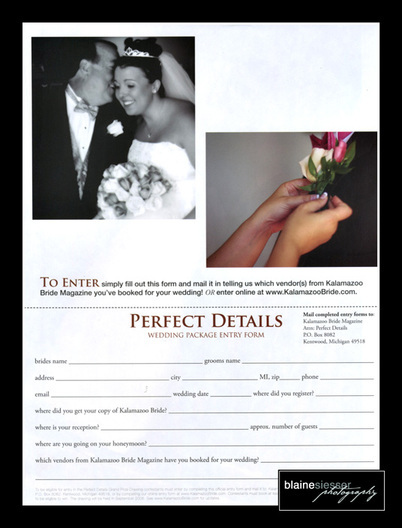 Kalamazoo Wedding Photography - Blaine Siesser Brides - Published! 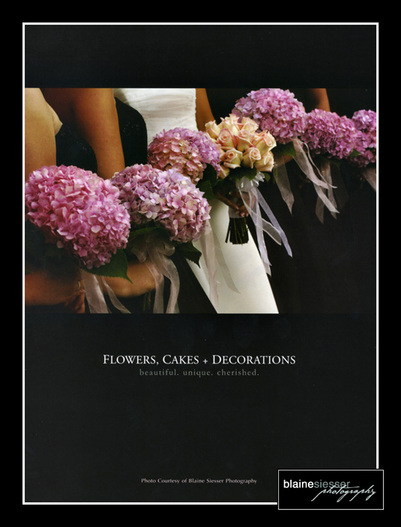 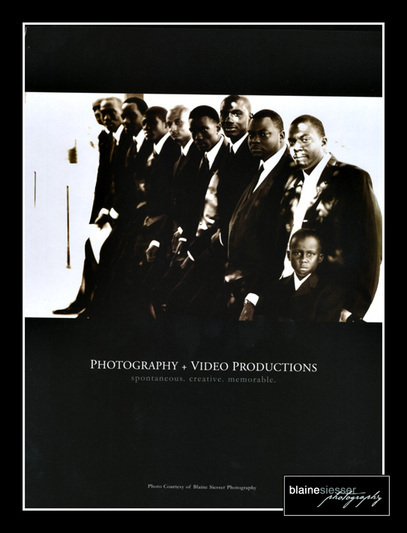 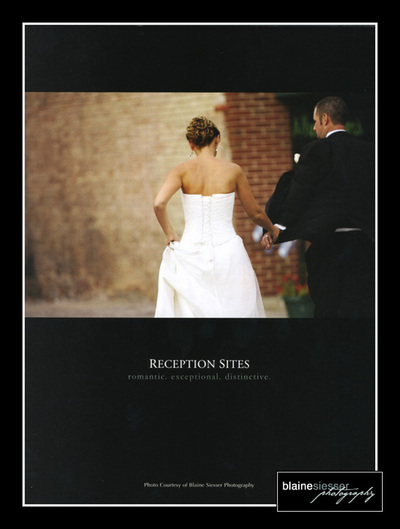 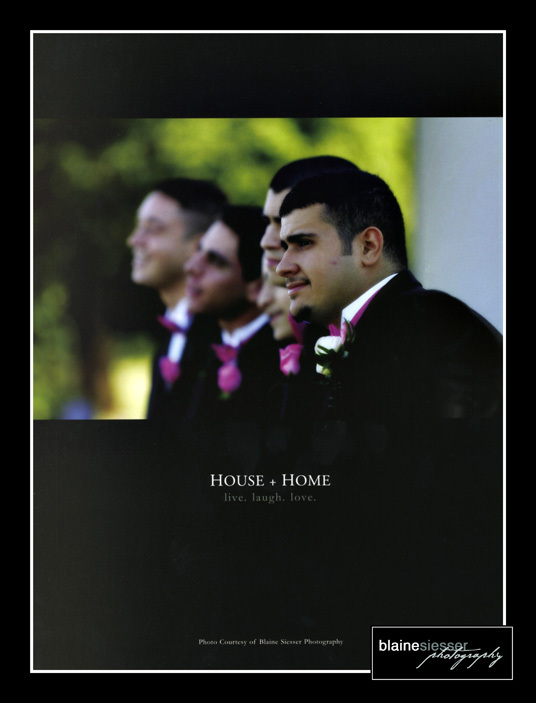 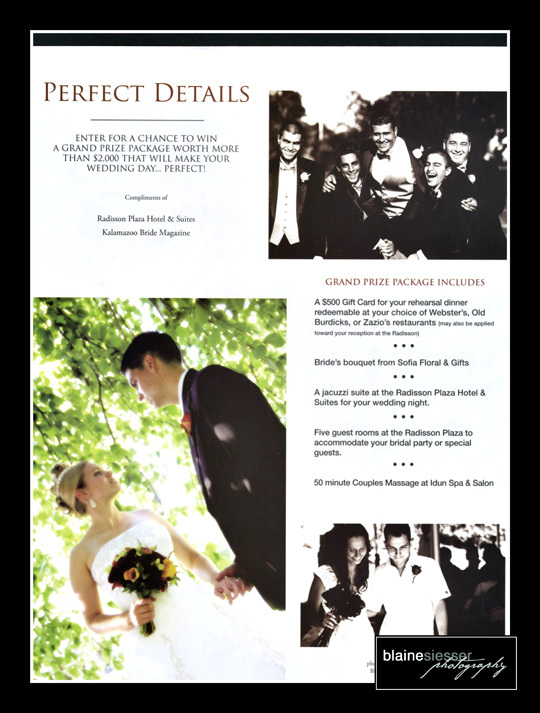 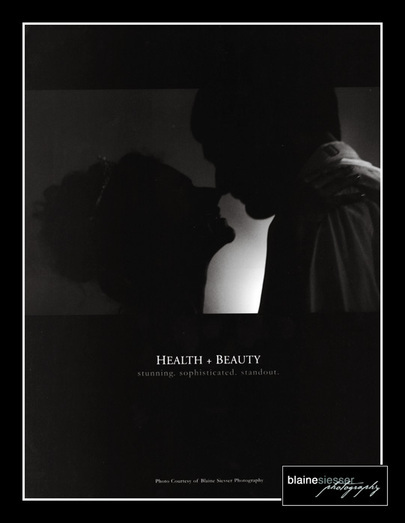 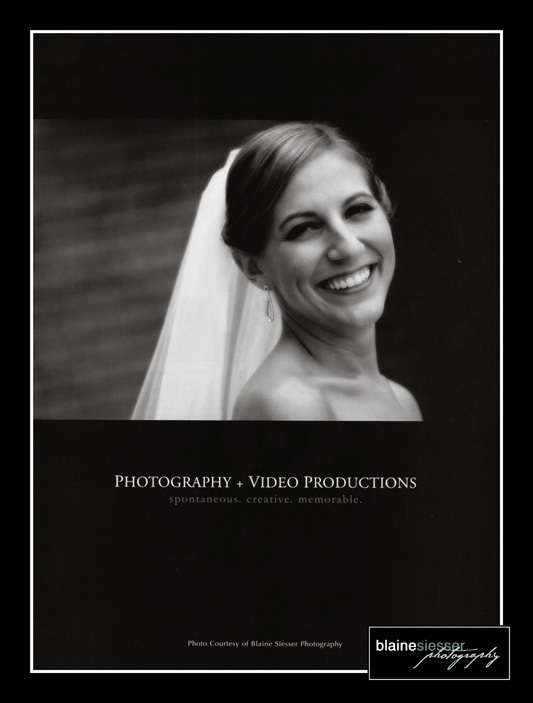 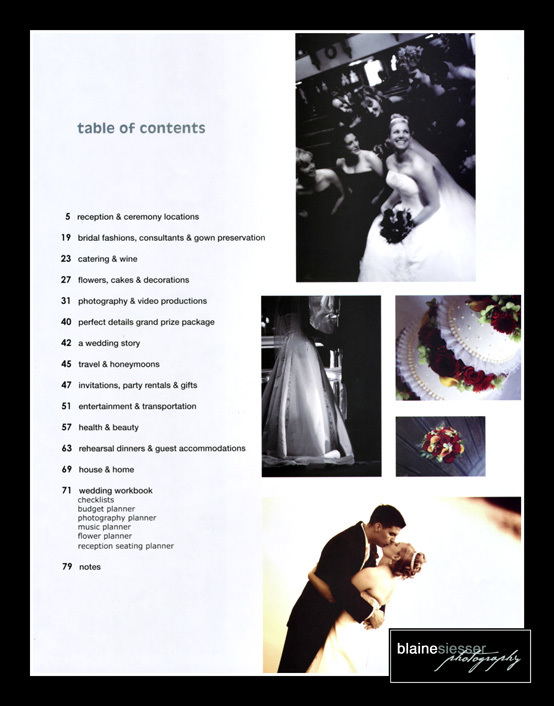 For the 2006 year on the west side of Michigan I was published in all three of the Major Wedding Publications! Kalamazoo Bride, Grand Rapids Bride, & the Lansing Bride. 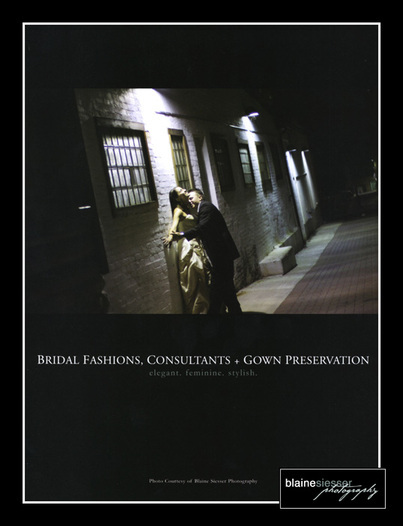 Many of you may have seen my work in these Magazines and decided to hire me...so I'm very thankful that the editors like my work. I'm pretty excited about this and I know so many of my clients are too. 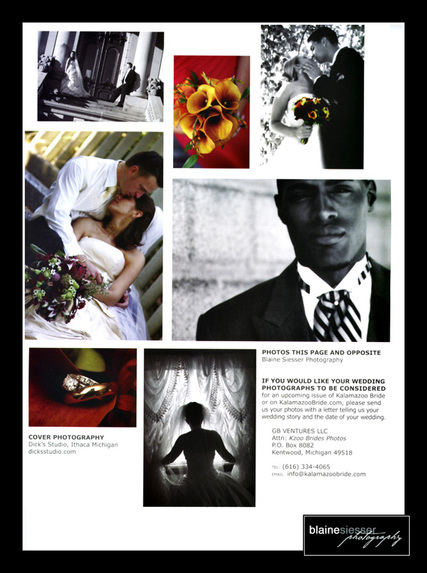 I hope to be as successful next year and to continue to submit my wedding work to these magazines.